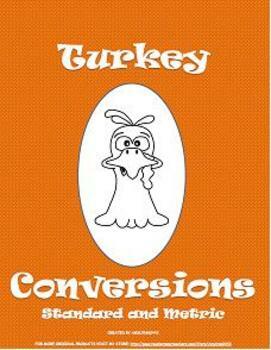 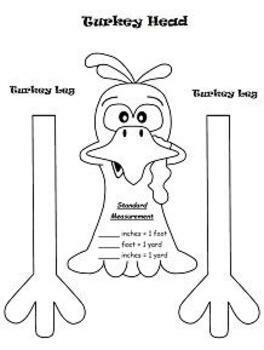 Review Standard and Metric Conversions with your students with the Original Turkey Conversion Craftivity! 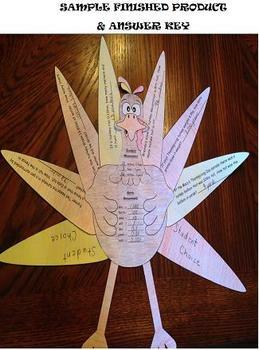 Students will decorate this unique turkey and answer conversion problems on each feather. 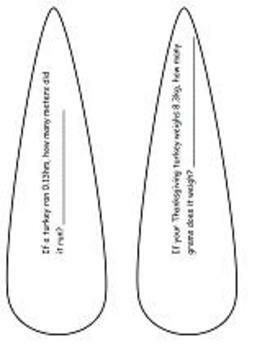 Incudes blank feathers for students to make their own turkey conversion problems and then solve them.